Nelson now works diligently to promote recreational cycling through his “Go Ride with Nelly” program, something that started us thinking how well aligned our two visions had become. Currie will also partner with Nelson to support his recreational cycling events throughout the year and to promote the launch of their brand new, award winning, eFlow™ E3 Nitro ebike. “A schedule of events will be published shortly but the very first event begins this weekend with the Tour de Palm Springs. Nelson will also be on hand at Interbike’s Electric Bike Demo Event on Wednesday February 13th at the Terranea Resort in Rancho Palos Verdes, California,” stated Pizzi. 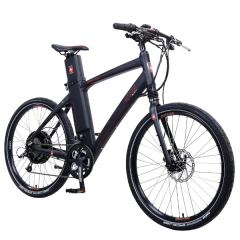 Currie Technologies®, eFlow™ and IZIP™ are renowned for a large selection of stylish, premium quality, and technologically advanced electric bicycles. 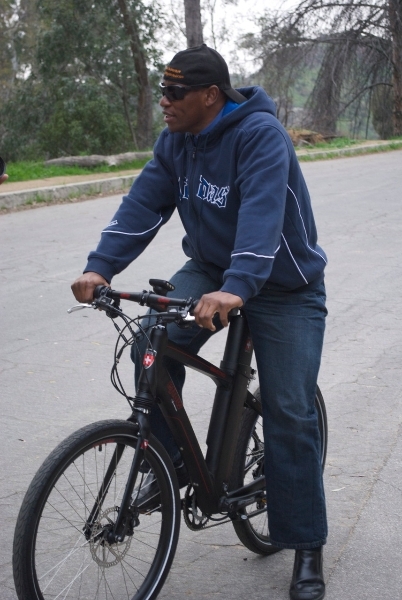 Founded in 1997, Currie is one of the oldest and most established U.S. developers and distributors of ebikes, with a network of dealers nationwide, offering a selection of models to meet every rider’s need for cost-effective transportation alternatives, recreation, exercise and just plain fun. 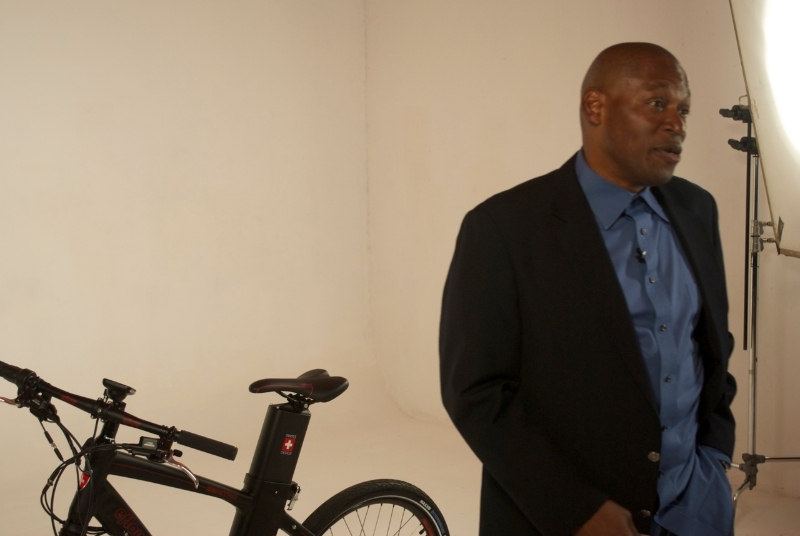 eFlow™ and IZIP™ electric bicycles are perfect for anyone interested in the joyful experience of cycling without the worry of hills, headwinds and traveling longer distances. Currie Technologies® of Southern California holds various patents on its products including their Electro-Drive™ Propulsion Systems, unique electric drive systems that provide superior performance and durability at a reasonable price.